Here’s how you can create unicorn magic for your halloween. First, Take a headband, and some wire. 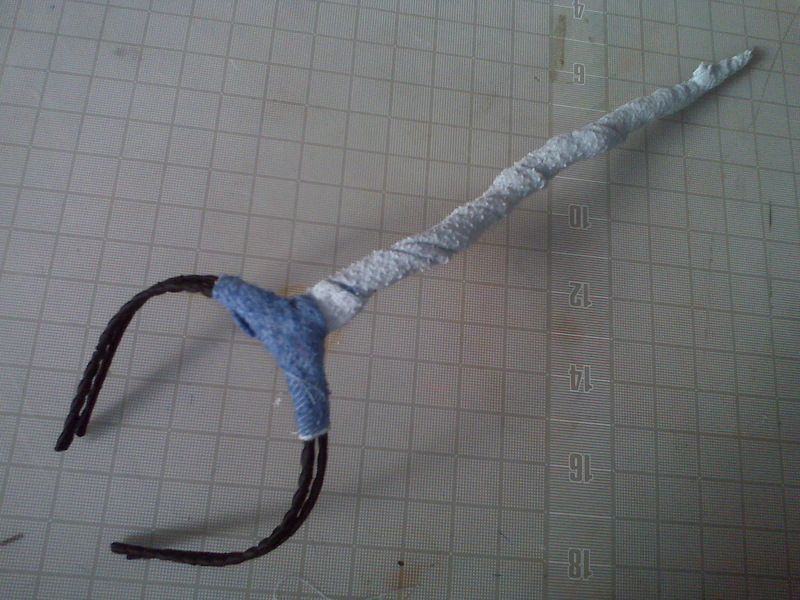 Create an armiture byt wrapping the wire around the headband and in the shape of a horn. 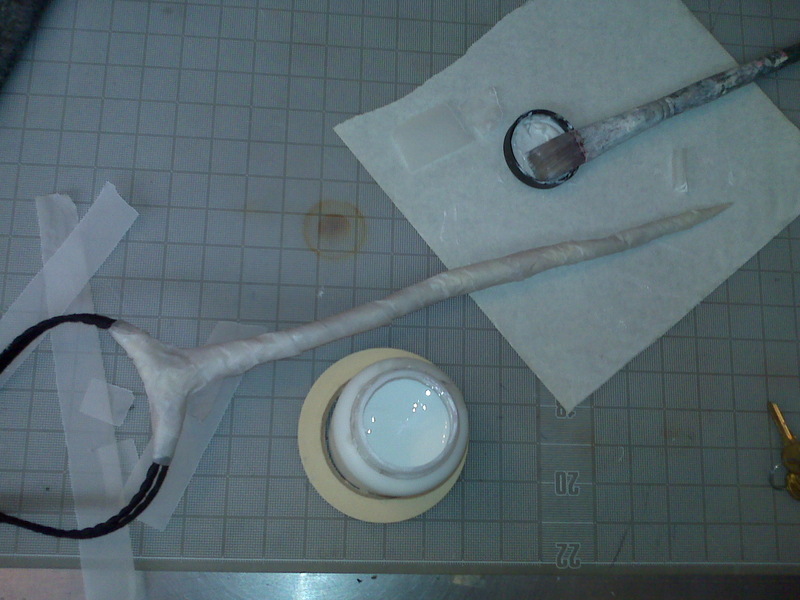 Create form around the armiture by first wrapping/sewing fabric around it, then covering with masking tape, papier mache, and/or acrylic gel medium. 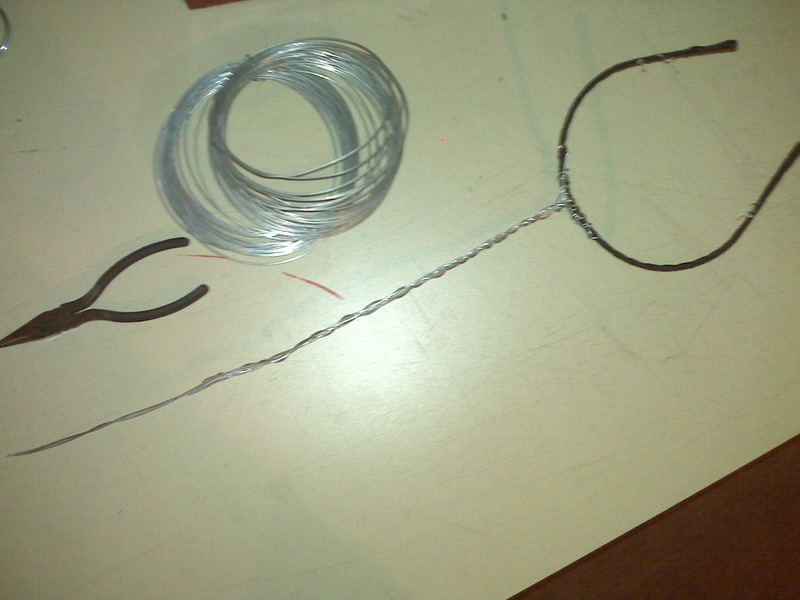 Start at the point, and spiral downwards, tearing the tape when necessary. Once you’ve got your shape, you may paint it neutral bone color, rainbow & ribbons, or magic glitter sparkle. Dress it up with a colorful wig, or dress it down with bangs pushed forward around the horn. Voila! 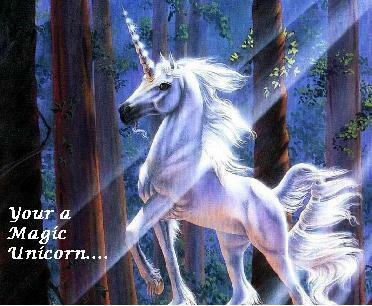 You’re a Magic Unicorn!